Premier Li Keqiang raised new ideas and concepts in sharpening the reform from the supply side during a symposium with economists and enterprise representatives. 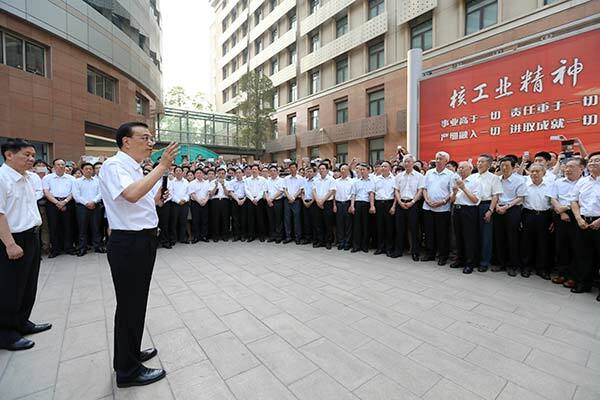 Premier Li stressed in an instruction the healthy development of fuel-efficient and new-energy vehicle industry. Premier Li called for efforts and support to turn the manufacturing sector into a new driving force for economic growth. Premier Li has formulated a series of amendments to his blueprint for the economy as he attempts to boost growth. 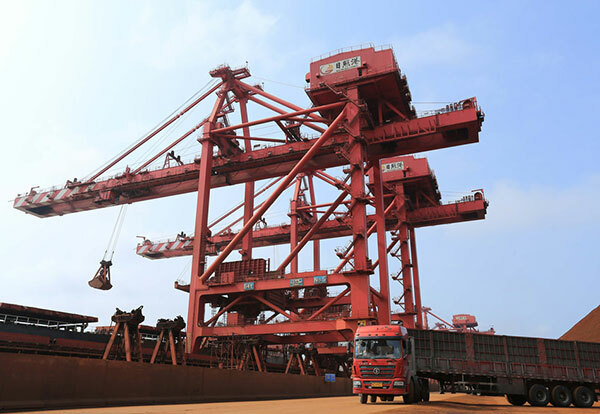 The economy is regaining strength, showing great resilience, potential and flexibility, Premier Li Keqiang said. Premier Li Keqiang said that promoting Internet Plus offers an important opportunity for economic transformation. Internet Plus, an action plan, was first presented in a Chinese government work report in March, 2015. The development of the Internet industry in China has gone from strength to strength in recent years as the country has been turning its Internet business from “big” to “great”. New survey lists Internet Plus, “new type of urbanization”, “mass entrepreneurship and innovation” as China’s top economic drivers. As China embraces automation, the wide technology gap between local and foreign robot makers is narrowing slowly but surely. China’s growing prowess in making world-class unmanned aerial vehicles, which are commonly known as drones, was very much in evidence at the CES this year. China’s railway operator said it will accelerate the pace of building high-speed and regular railways in other countries. An ADB report shows that the country has overtaken Japan, South Korea and Malaysia on high-tech exports. Vice-Premier Liu Yandong has called for more scientific and technological innovation to support economic and social development. China will continue to implement the strategy of innovation-driven development and promote mass entrepreneurship and innovation, said a statement issued on Dec 2. 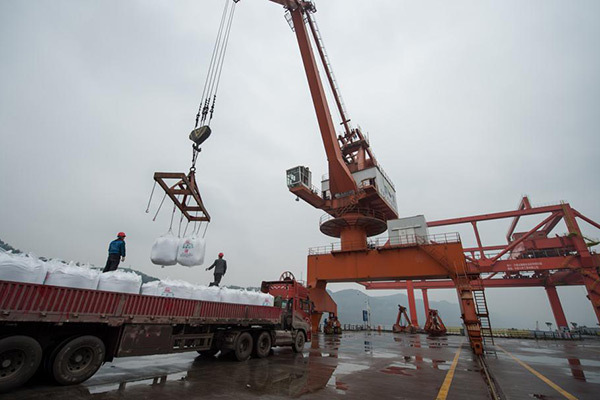 China’s top economic planner stressed the importance of boosting investment in the fourth quarter of 2015 on Nov 14. The National Development and Reform Commission said on Oct 15 it has approved the construction of six infrastructure projects. 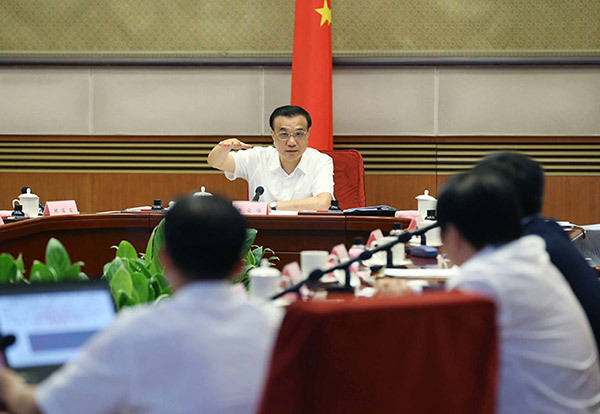 Preferential tax policies should be used to create new driving power for mass entrepreneurship and innovation, Premier Li said at the State Council executive meeting. China unveiled a rural reform plan, stressing the importance of developing modern agriculture and raising farmers’ income. China’s growth will be much more resilient although it will be slower over the long term, a leading World Bank economist said. The Chinese economy will not face a “hard landing scenario” despite it is likely to slow down in 2016, a French economist said in a recent interview. Many British economists and investors believe China will continue to be the main driver of the world’s economy. 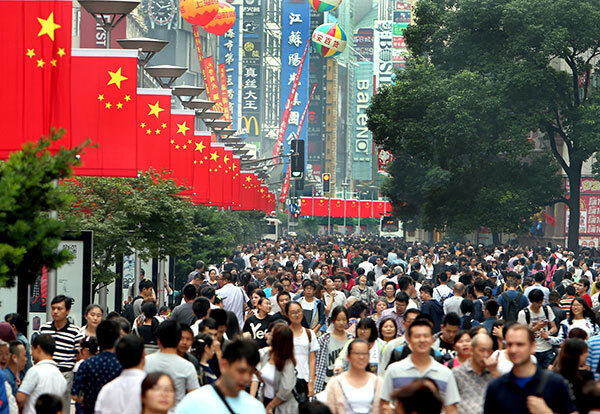 A renowned economist said it will be fine if China’s economy can maintain a growth rate of 5 to 6 percent in the future. The economic structure is improving, with consumption and service as new engines for growth, instead of investment.